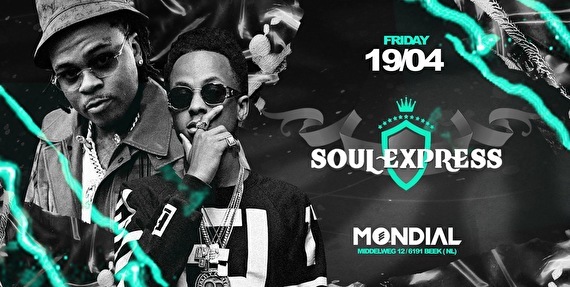 Mondial & Germany’s finest “Soul Express ” are gonna take it to another level. First edition was full house.. you know this time will be even better, hotter, sexier! Mesmerizing beats and a lot of turn ups! Ladies be sure to be there.. this hot party will be all night long! You can't miss this one! For VIP reservations please send a mail to info@mondialnights.com or a PM on @clubmondial instagram.